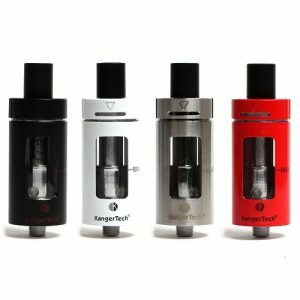 The Exceed Air Plus Tank created by Joytech company features 3ml e-juice capacity and comes with a convenient push-to-open refill system. 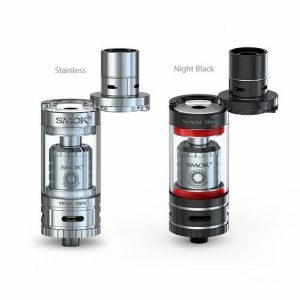 The Exceed Air Plus Tank created by Joytech company features 3ml e-juice capacity and comes with a convenient push-to-open refill system. 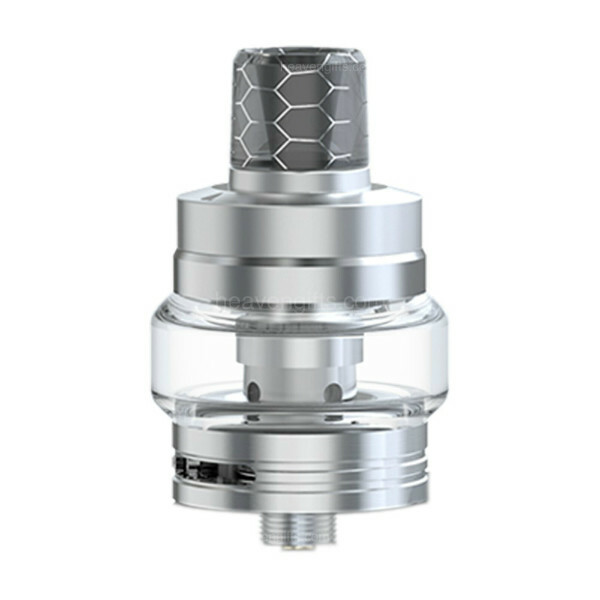 The tank utilizes the EX series coils providing the original flavor of your e-juice. 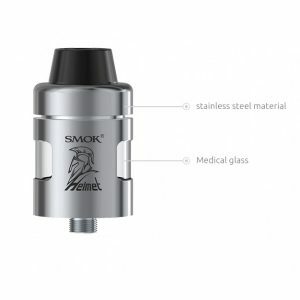 The EX 1.2ohm resistance MTL head works at 8 – 14W, best 12W. The EX 0.5ohm resistance DL head works at 20 – 35W, best 28W. 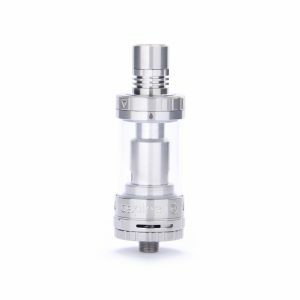 Besides, the Exceed Air Plus sub-ohm tank boasts a precise and sophisticated airflow system with different airflow holes allowing to get an ultimate vaping experience. Coming with a new glass tube with a new shape, new colors, and new materials, the Joyetech Exceed Air Plus Tank looks fashionable and graceful. 4 optional color finishes are available.